Lead cast of upcoming movie ‘Phillauri’ were seen at a promotional event held JW Marriot in Mumbai today evening. 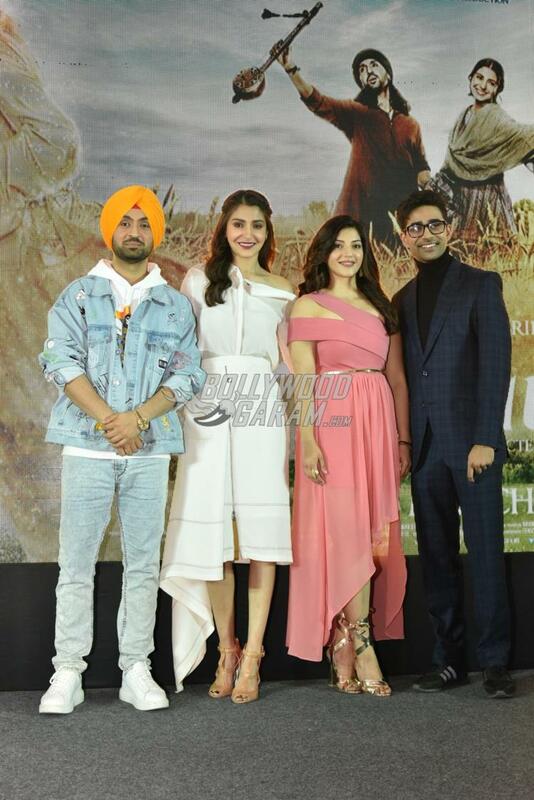 Actors Anushka Sharma, Diljit Dosanjh, Suraj Sharma and Mehreen Pirzada were snapped arriving at JW Marriot where they interacted with the media as a part of the press conference. Producer Anushka appeared in a stylish white outfit while Mehreen was seen in a baby peach asymmetric outfit. 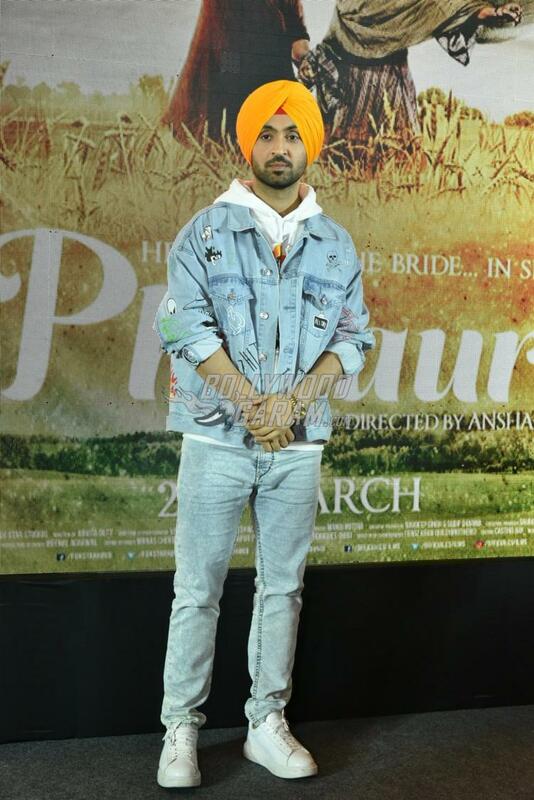 Diljit, was seen in a pair of denims, t-shirt and a denim jacket while Suraj appeared in a checked suit. 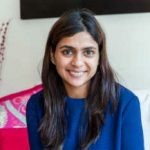 The movie is directed by Anshai Lal and this is the second venture of Anushka as a producer after the super success of ‘NH 10’ which was based on the delicate issue of honor killings. 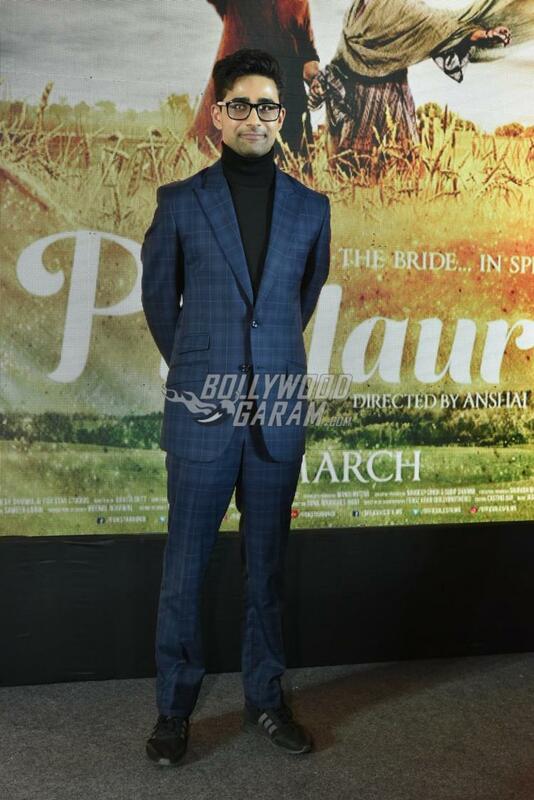 ‘Phillauri’ is a story about a young man played by Suraj, who meets a ghost played by Anushka Sharma. Going by the trailer it seems like the subject is related to a few superstitions that exist in the society as some people are forced to get married to a tree to get rid of threats to life. After a thriller flick, Anushka has for the first time ventured in comedy genre. One has to wait and watch till March 24, 2017 if Anushka has managed to be a successful producer again. Phillauri releases on March 24, 2017. Stay tuned for more updates on movie promotions and review of the Diljit Dosanjh and Anushka Sharma starrer.